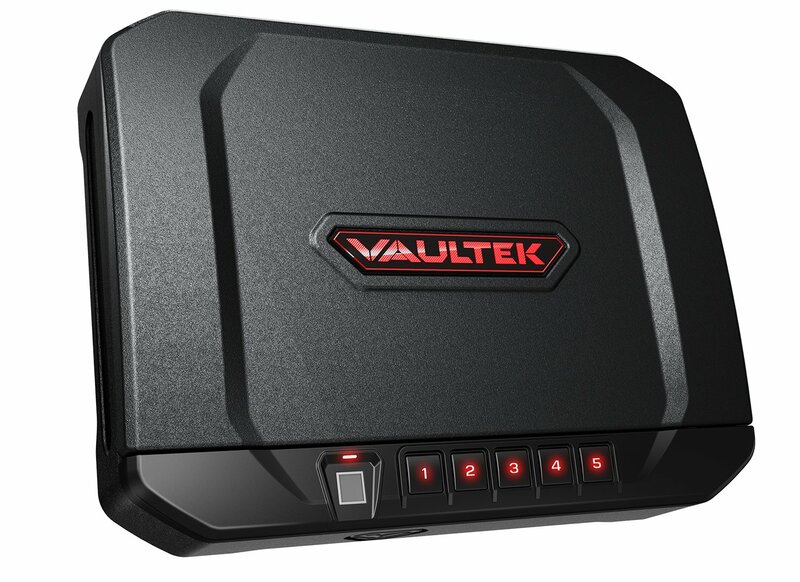 its about all car or portable gun safes. you choose what you call these. 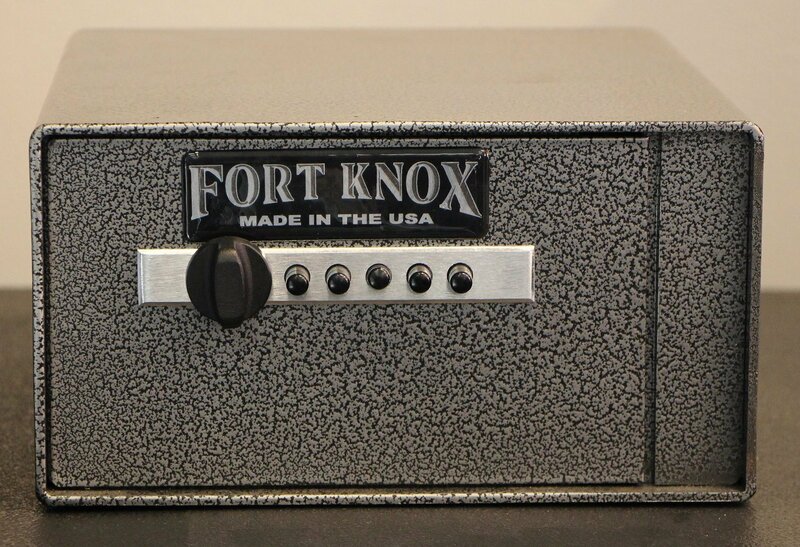 Description: This gun safe is widely used, but is it the best one for you? 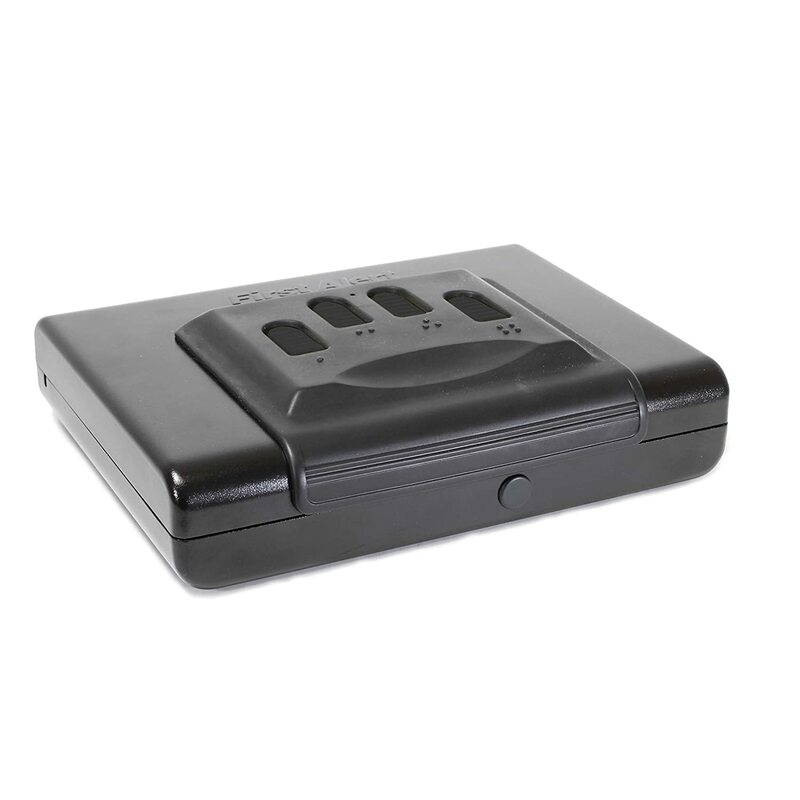 Learn the facts in our First Alert 5200df review. This review is going to go over all the pertinent details about this product. It has gotten a lot of feedback online and most are positive. 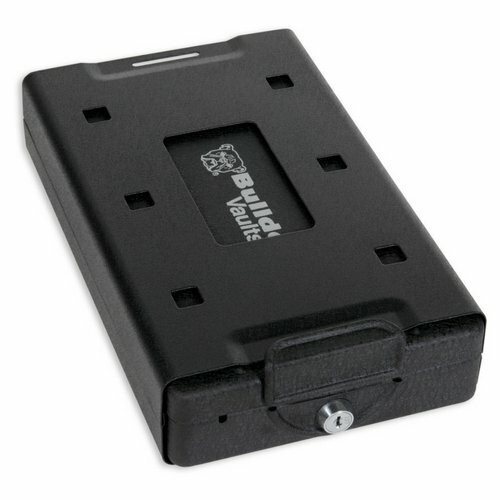 [read more…]First Alert 5200DF Review: Portable Handgun or Pistol Safe.